Free Track! Roger Shah pres. Epos – Polarized. Last friday night Roger Shah celebrated the 200th episode of his Magic Island radio show. 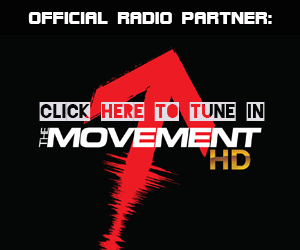 This show was broadcasted to the world by DI.fm. And a lot of people around the globe enjoyed the “Magic” music of Roger Shah. 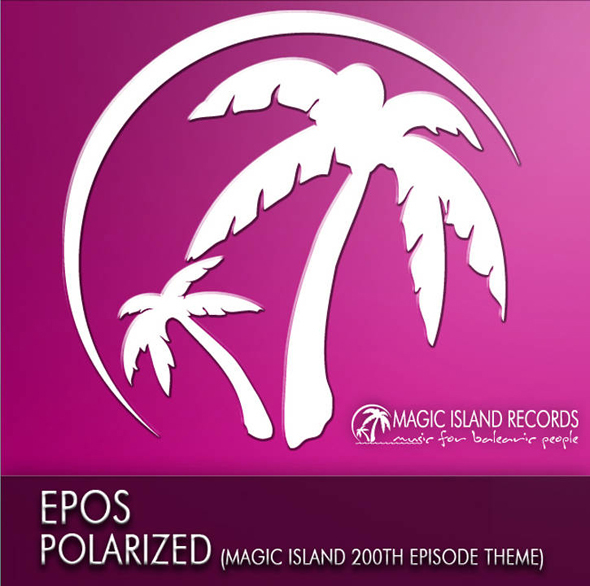 Roger Shah reactivated his alias Epos and created the theme song for Magic Island episode 200. 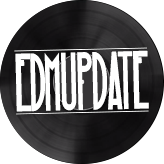 The track was called Epos – Polarized. And to thank al the fans for their dedication to the show. Roger Shah decided to give away this brand new track for free! The only thing you have to do is press the “Like” button on Roger Shah’s Facebook page and download that masterpiece!